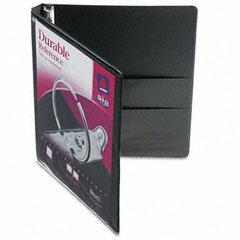 Avery Products - Avery - Durable EZ Turn Ring Legal Binder, 2" Capacity, Black, Legal Size - Sold As 1 Each - Durable construction makes it ideal for frequent reference. - EZ TURN rings make page referencing smoother. 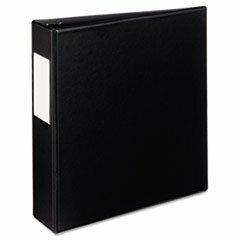 - Back-mounted rings allow pages to lie flat. - Gap Free ring design prevents gapping and misalignment of rings. 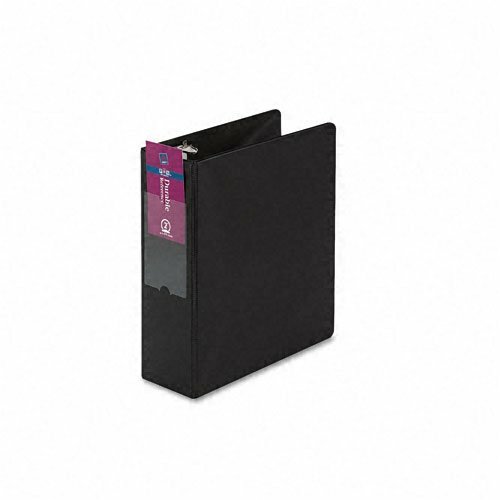 - Label holder on spine for easy identification of contents. 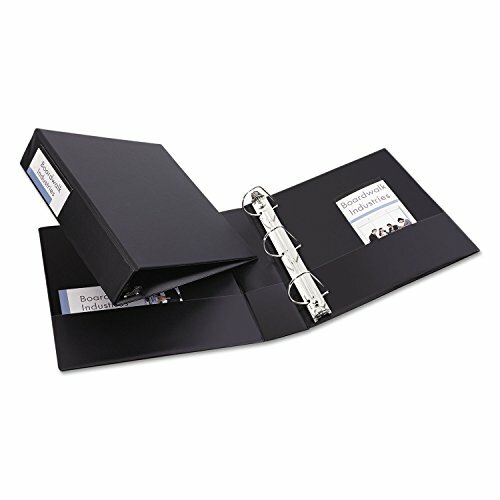 Avery Products - Avery - Durable Vinyl EZ-TURN Ring View Binder, 11 x 8-1/2, 1/2" Capacity, Black - Sold As 1 Each - Unique EZ-Turn™ ring design for smoother page turning. - Crystal clear overlay enhances custom inserts on front cover, back cover and spine. - Gap Free™ feature prevents ring misalignment. 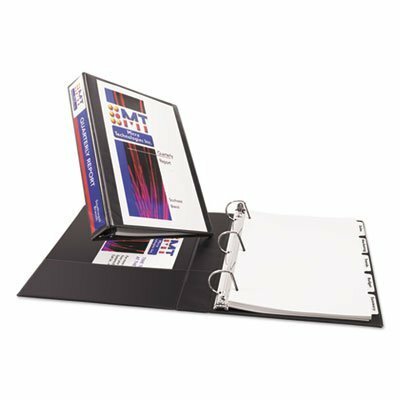 - Back-mounted rings allow pages to lie flat. 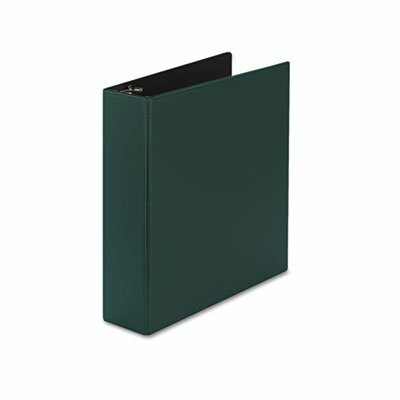 - Wider front and back binder panels fully cover standard dividers and sheet protectors. 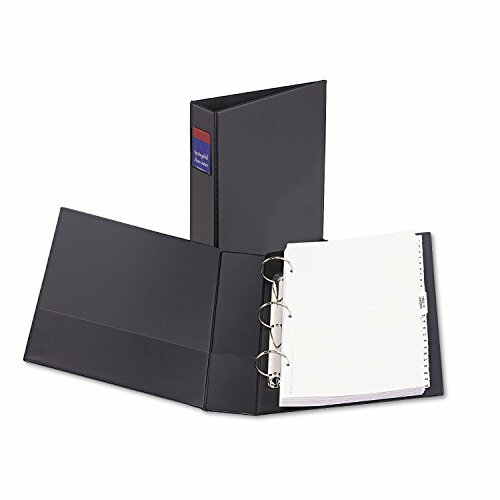 Avery Products - Avery - Durable Vinyl EZ-TURN Ring View Binder, 11 x 8-1/2, 1-1/2" Capacity, Black - Sold As 1 Each - Unique EZ-Turn™ ring design for smoother page turning. 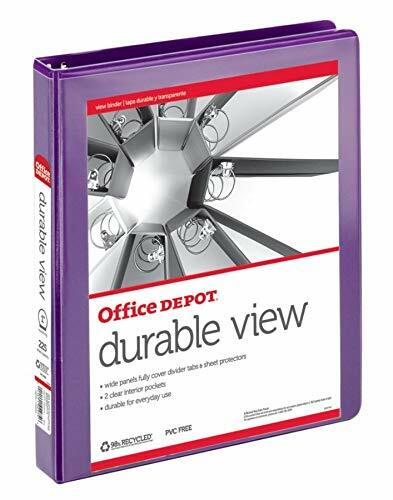 - Crystal clear overlay enhances custom inserts on front cover, back cover and spine. - Gap Free™ feature prevents ring misalignment. 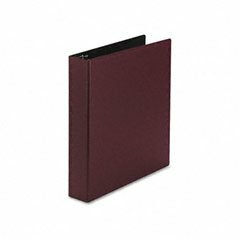 - Back-mounted rings allow pages to lie flat. 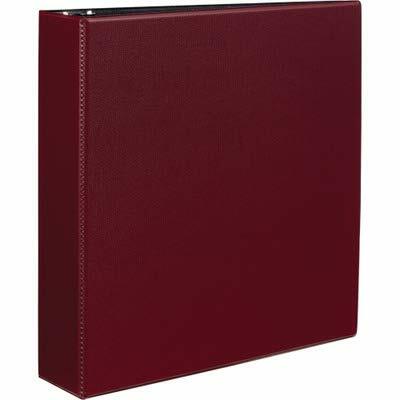 - Wider front and back binder panels fully cover standard dividers and sheet protectors. 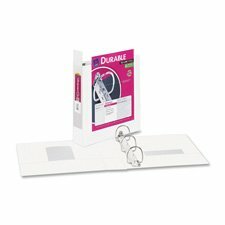 Durable EZ-Turn Ring Reference Binder W/Label Hldr, 5-1/2 x 8-1/2, 2"